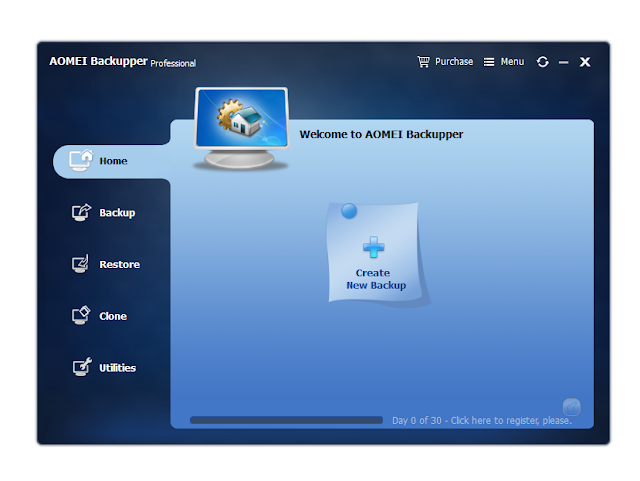 AOMEI Backupper is a Windows based hard disk and files backup software. In conjunction with AOMEI World Backup Day Giveaway Event 2019, free license of AOMEI Backupper Professional Edition is available for download. 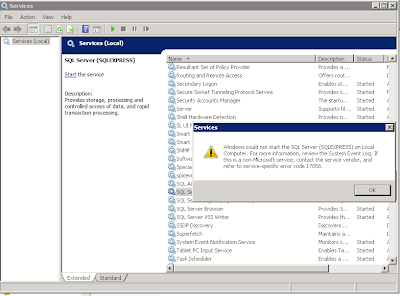 The following is the download link, and the license key is included in the readme.txt.